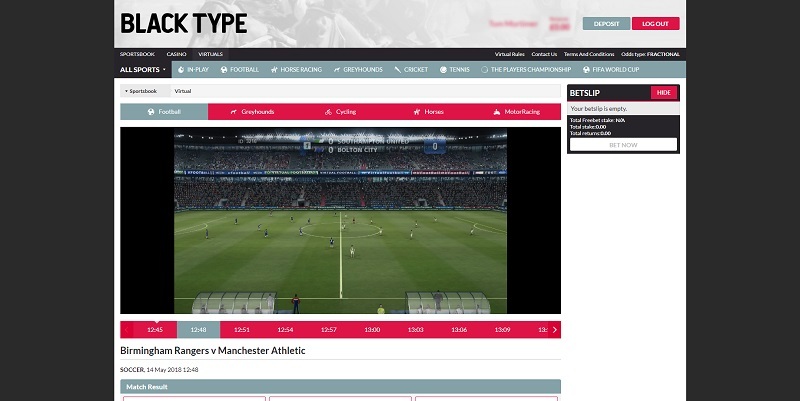 Black Type casino is a follow-up to the ever-burgeoning Black Type sportsbook which launched in 2016 with the promise that it will not ban or restrict winning customers. 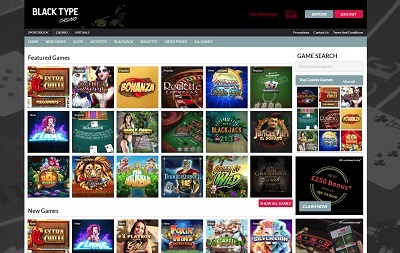 Black Type casino is licensed by the UK Gambling Commission and offers e-mail support who guarantee to reply within 48-hours. Black Type is definitely a basic casino. If it was a meal it’d be beans on toast; perfectly adequate and wholesome, but not exactly breathtaking. But there’s nothing wrong with a plate of beans on toast, no, we’re not saying that at all! Beans on toast gets the job done, it’s moreish, it’s quick and easy to make, and it doesn’t cause you any unnecessary stress. That is pretty much Black Type in a nutshell: simple to use, easy to get your head around, and leaves you wanting more. God bless beans on toast. 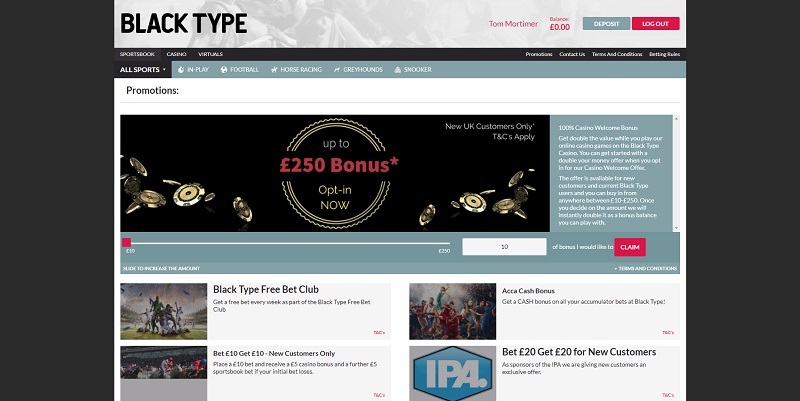 Black Type only currently offer deposits with Visa and Mastercard credit or debit cards. The minimum withdrawal and deposit amount is £10. The maximum deposit limit is £5,000 per transaction and the withdrawal limit is £100,000 per week. Though Black Type is only home to around 250 games, they have done an excellent job at including some of the best including the likes of Bonanza, Game of Thrones and Foxin’ Wins. 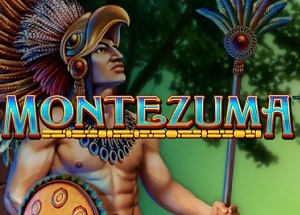 There’s also a host of traditional table classics, some high-paying progressive jackpot slots, plus video poker and virtual racing. 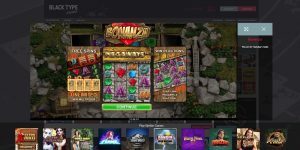 The omission of live dealer is a little bit of a disappointment, however, the fact that you can switch between casino and sportsbook without trouble does counteract that disadvantage. Black Type certainly isn’t going to win any awards, but what it does offer is honesty, decency and propriety. Casinos and bookmakers have been known in recent times for banning or restricting players who win too often, but Black Type comes with the promise that it will never do that which gives you an idea of what you’re working with here. 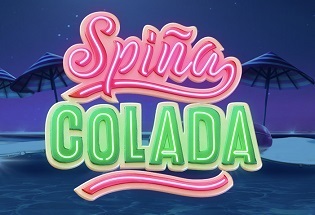 But it’s not just the respectability that makes this casino a grande place to spend your time, it’s the simple navigation, the easy to use website, and the host of excellent games. 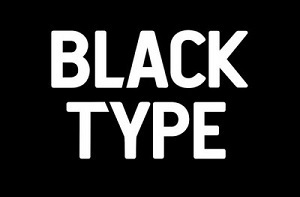 Black Type may not look the business, but when have we ever been told to judge a book by its cover?